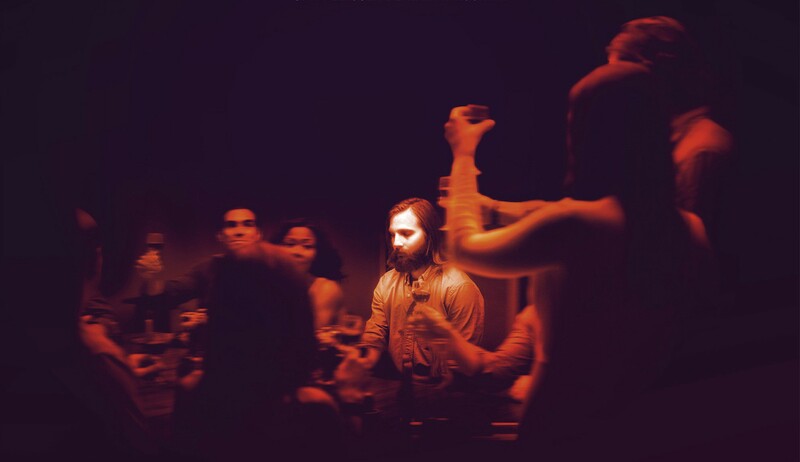 Much like the dance parties in the early 60s, most horror films come with a twist. From demonic possessions to more subtle enemies, every bad guy will throw the occasional red herring, trying to mislead our heroes and make them doubt their own sanity. Classics such as the “The Others” or the Bill Paxton thriller “Frailty” will leave you wondering who the enemy is, while “Invasion of the Body Snatchers”, “The Thing” or “The Faculty” will tell you what the villain is, but they’ll conveniently forget to tell you where it is hiding. The following list is neither about shapeshifting creatures, nor about twist endings. It is simply about films where the ones you suspect as being the antagonists are either victims or just pawns in the hands of the real monsters. Since this small detail can be a spoiler in itself, we will refrain from giving too many narrative cues about these recent productions. 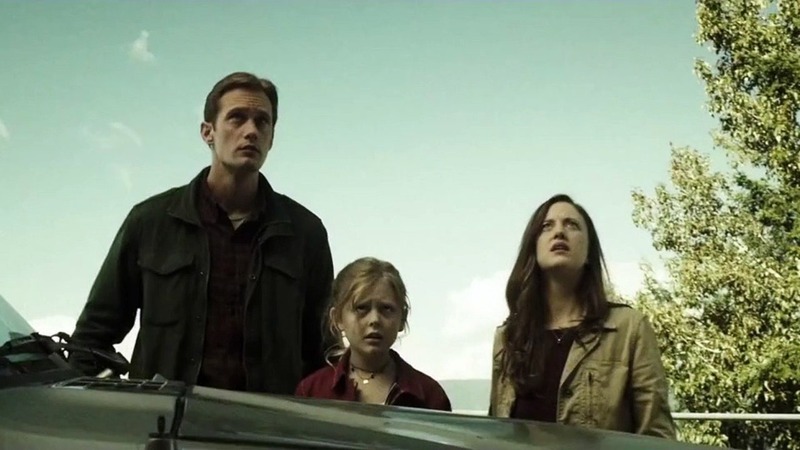 This overlooked gem features Alexander Skarsgard, Andrea Riseborough, and the promising Emily Alyn Lind as the unlikely survivors of a sudden cataclysm. Stuck in a bunker for more than 300 days, haunted by memories and hunted by ghastly foes, this classical American family fits the ‘victim’ bill perfectly. Or that’s what we’re lead to believe. Created by the surprising Duffer Brothers (“Stranger Things”), “Hidden” is powered by an atmosphere and production value that go beyond its tiny budget. If you haven’t seen it yet, this is one film you’ll be sorry you’ve missed, with or without the expected twist. 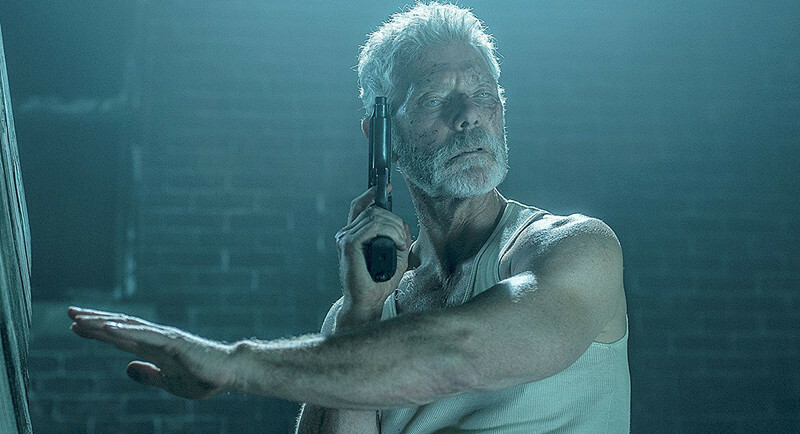 With an Uruguayan director and produced by Sam Raimi (among others), “Don’t Breathe” doesn’t offer much in terms of its cast. Luckily, what the film loses familiarity-wise, it more than makes up in pacing and atmosphere. “Don’t Breathe” follows a trio of local hooligans who decide to break into an old and possibly blind veteran’s house. After such an opening, the viewer will undoubtedly try to pick sides. However, when the motives of each ‘hooligan’ are revealed, and when the ‘victim’ becomes more and more vicious, choosing a bad guy is no longer an easy task. A multinational production, this post-apocalyptic horror film manages to breathe life into an otherwise stale genre. “Extinction” brings actual drama to a desolated landscape, playing with the strained relationship between two unusual neighbors and their makeshift families. Eventually, everything is served with a good deal of Matthew Fox and a copious amount of monsters. 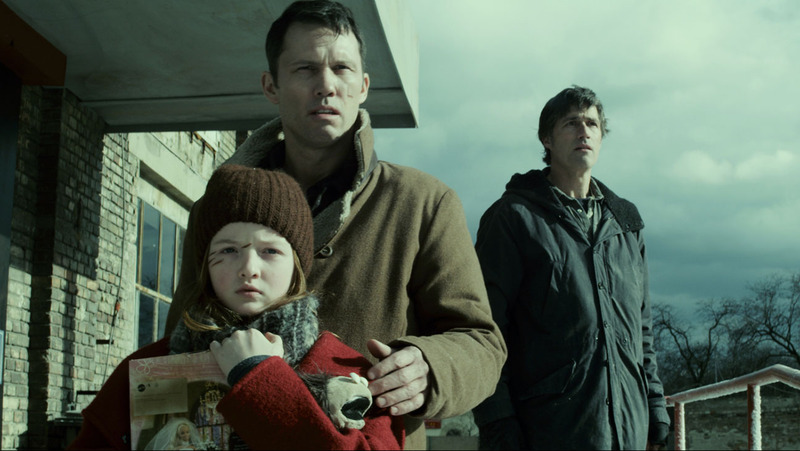 “Extinction” is less about zombies as it is about neglect, resentment, and hostility. This is why you won’t have any problems in identifying the bad guys (hint: it’s the infected), but you will certainly have a problem in picking a favorite. The few characters in the film gradually reveal their pasts, showing us that you don’t need supernatural or sci-fi experiments to create real horror. Judging by his latest releases, you could say that M. Night Shyamalan is slowly returning to shape. After a series of duds and a ‘masterpiece’ such as “After Earth”, few would have made the attempt to do so. “The Visit” is a found footage horror-comedy that follows two teens in what should be a regular stay at their grandparents. Since this particular visit is long overdue, the kids have no idea what to expect from their new caretakers, especially since they seem engrossed in their own teenage worlds. Unsurprisingly, shortly after the initial accommodation, the two elderly characters start exhibiting strange behaviors. While some critics were not impressed, “The Visit” stands above average, especially since it uses a filming technique most audiences have come to hate. Furthermore, its best part is not the classic Shyamalan twist, but the fact that the viewer is stuck with a biased point of view, forcing him to draw his own conclusions. Filled with both Asian and Christian mythology, this South Korean epic has almost everything classic horror fans could dream of: demons, strangers, shamans, and ghosts. But above all, “The Wailing” features a clueless hero who, just like our viewer, is desperately searching for a tangible antagonist. In fact, the whole point of this movie is guessing who, and more specifically, what the enemy is. “The Wailing” starts with a mysterious string of murders that our main character, a police officer, has to unravel. As if this weren’t enough, he also has to race against the clock to save his daughter who starts exhibiting similar symptoms to the recently deceased. The exquisite visual styling of the film and the powerlessness of our heroes makes “The Wailing” a unique viewing experience, although its ending might not offer the answers you seek. A young man and his new girlfriend are invited to a reunion in which he gets to see his ex-wife, a woman whom he had divorced after the loss of their son. Unfortunately, this encounter seems to be the least awkward one of the evening, as both his ex-wife and her new husband seem to be involved in something much more sinister. While you might figure out who the dangerous characters are, you will certainly scratch your head for the better part of the movie, trying to figure out their motives. 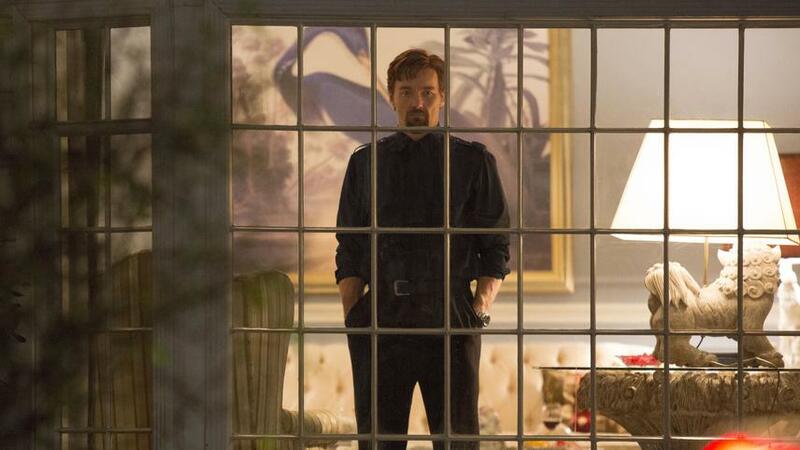 Joel Edgerton and Jason Bateman in a psychological thriller about abuse and obsessive stalking? Yes, please! If you add the fact that this is Edgerton’s directorial debut and that most critics loved it, you’ll see why we squeezed in “The Gift” onto this list. The movie goes for a classic premise and starts when a recently married couple moves into a new neighborhood. While still accommodating, the two stumble upon one of the husband’s old classmates. While initially cautious and friendly, the relationship between the husband and the newcomer escalates to a point where you can’t tell the bad guys from the good guys, assuming there are any. While the action slowly leads to an expected conclusion, the truth is, in the end, you will mostly feel sorry for those who became collateral damage. Isla Fisher hasn’t exactly been known as a scream queen, but in “Visions” she seems more than fit for the job. After surviving a car accident, a young woman and her husband move to a secluded vineyard to better overcome the trauma. At first, the idyllic landscape and the quietness are enough to keep our heroine on track. However, a number of unusual sightings and noises lead her to believe the vineyard hides more than a potential alcohol poisoning. Luckily, “Visions” doesn’t jump to conclusions and prefers to slowly build up tension while making us doubt our main character’s sanity. This leads to an unexpected conclusion, one in which neither demons or poltergeists have any place. Guillermo Del Toro’s Gothic tragedy is indeed predictable, although its characters are charming enough to mislead you. 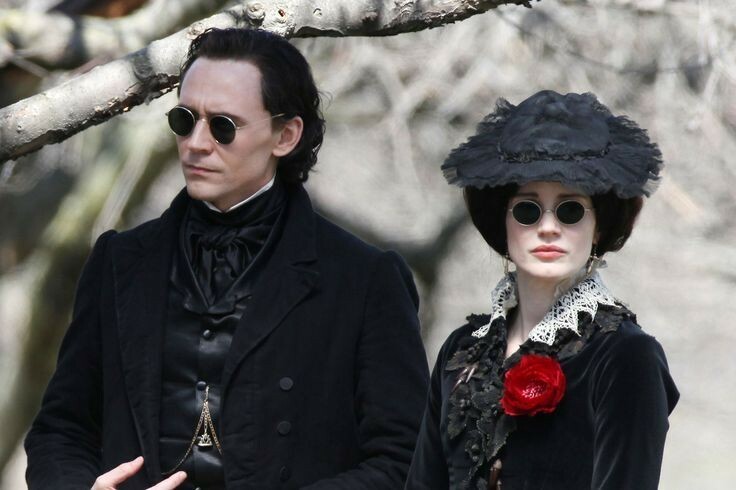 With a cast that includes Tom Hiddleston, Jessica Chastain, and Jim Beaver, along with a copious amount of makeup, “Crimson Peak” is neither as atmospheric nor as dramatic as it could have been. 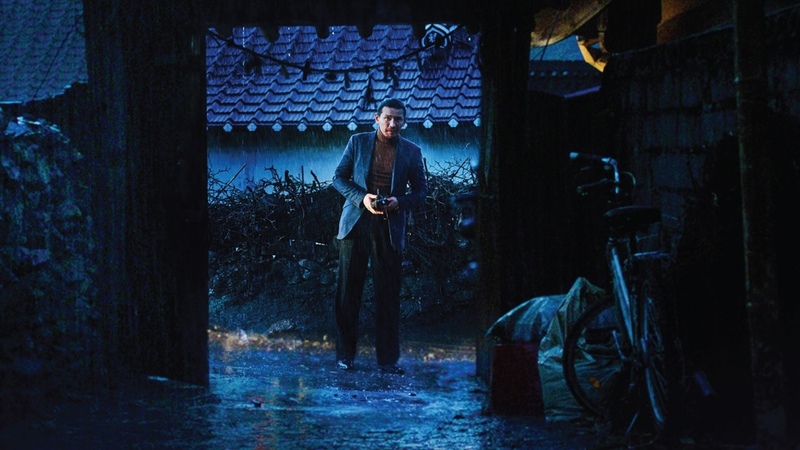 However, like most of Del Toro’s productions, it benefits from an exquisite visual treatment. The movie’s plotline follows the daughter of a wealthy American as she travels to a secluded English castle with her newfound love, a local baronet. While this reads like a soap opera script, its storyline has enough going on to make you wait for the end (and see if your suspicions were true). “The Gallows” starts out as an annoying found footage film, plagued by a blurry, red tinged, graphical treatment. Filled with anonymous cast members, the movie’s storyline revolves around the reenactment of an infamous high school play. The new play is put together by a bunch of students that are neither too interested, nor too interesting. Obviously, the newcomers are not bothered by the tragic events that followed the first run of the play. So, why is this movie on the list? What many may not have noticed is that “The Gallows” becomes a different beast in the second half. Drawing strong inspiration from the ‘Blair Witch’ series and powered by an actually ‘twisted’ ending, the movie populates its high school world with hoodlums, ghosts, and witches. By the moment you finish the film, you will be plagued by doubt and confusion.